Hi, I’ve got some Kefir grains from a friend and just started making my own yoghurt. Was told to strain them after a day but I forgot and fermented them for 2-3 days. Would like to know if they will ever turn bad. And how long can I keep the yoghurt in the fridge after harvesting. I threw away one bottle in the fridge after 4 days as I was afraid to consume it fearing that it might have turned bad. Hi Letitia! Did you keep them on counter top or in the fridge? They probably haven’t turned bad but they may be very sour. You can still consume them with fruits to mask the sourish taste. If you harvest them and keep them in the fridge, they can last for a long time, even a month. Hi Zhiwei, I am trying to get hold of some milk kefir grains. You mention to buy from Tekka market. Any idea which store? Hi Jayne! It seems that the uncle who was selling the milk kefir grains had retired and gone back to India for retirement. 😅 If you can get hold of curds, you can also make the kefir until the culture in it runs out. Hi Zhiwei! Thanks for your post. I’m otw to order some grains now from kefirkitchen can’t wait to start. Hi Theresa! Glad to hear that!! Happy fermenting! Let me know if you have any questions! May I know where can I get milk kefir in singapore? or how do I start cultivating kefir from original milk kefir from Craft & Culture ? Hi Celestine! You can get it from us. Check out our menu here. 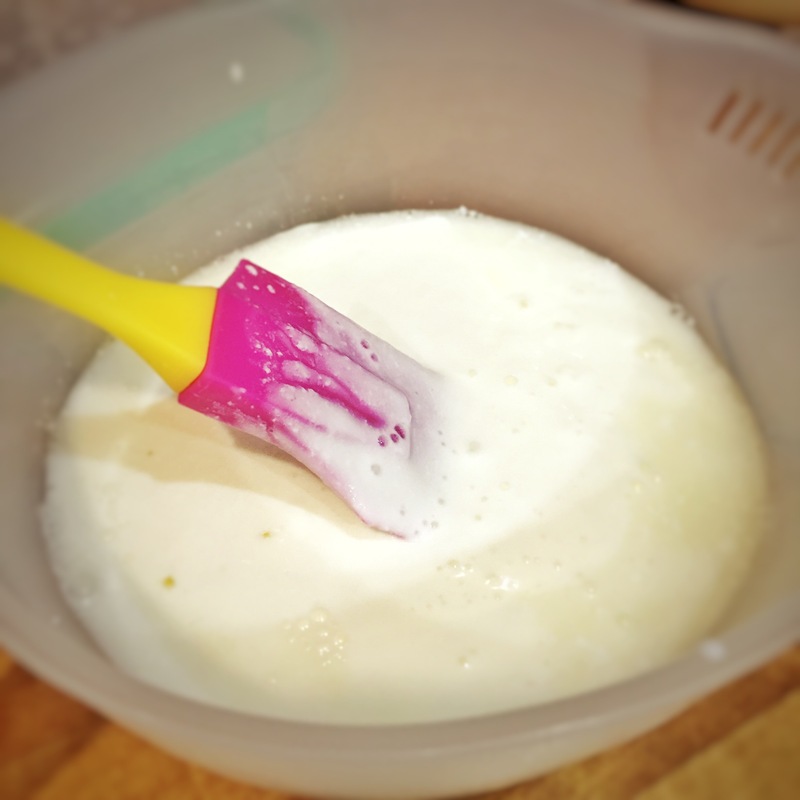 If you want to cultivate kefir from the original milk kefir, you can just take a scoop of the kefir and add milk to it. Once it separates, you can repeat the process and eat the rest. However, it’ll stop cultivating when the culture in the kefir finishes.